Hospice Huntsville provides quality end of life care for members of our community who are dying with a terminal illness. Hospice Huntsville has offered many robust programs provided palliative care support to our community for 29 years. Our visiting volunteer program provides bedside support in our clients homes or at hospital to allow family and caregiver respite, our grief and bereavement program supports family members/caregivers after their loved one has died. 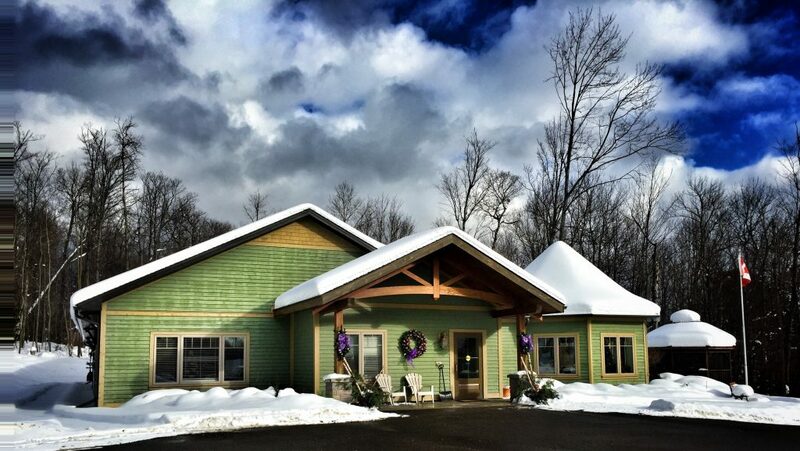 Algonquin Grace is our five bed residential hospice that provides 24 hour professional nursing and personal support work to alleviate the burdens of caring for a dying family member at home. Although well recognized to provide the right care in the most appropriate setting of resident’s choice and in an extremely cost effective manner, hospice care is only partially funded by the government. Why is there a 5000 Club? Hospice Huntsville is responsible to raise over 60% of our annual operating budget in order to offer our much needed programs free of charge to our clients, residents and families. Government funding by the LHIN (Local Health Integration Network) is provided annually and partially covers the cost of wages for the nursing and personal support work at the residential hospice. Although this funding is secure, it obviously does not allow the operations of the residential hospice building including heat, hydro, food, laundry and basic office products for charting to continue without the efforts of our fundraising team. What is the 5000 Club? Hospice Huntsville hosts the 5000 Club and you can become a member of this well respected club by contributing $5000 annually to Hospice Huntsville. Your donation is 100% tax deductible as Hospice Huntsville is a not for profit organization. YOU can be part of our success. Hospice Huntsville will contact you on an annual basis to ensure your ongoing interest. Please consider supporting Hospice Huntsville for you, your family and friends so that all in our community will have Hospice Huntsville there to care for us. Contact Hospice Huntsville to join the 5000 Club or if you have any questions. By donating monthly to the Hospice Huntsville 5000 Club you are helping provide essential end of life programs and services to our community members. 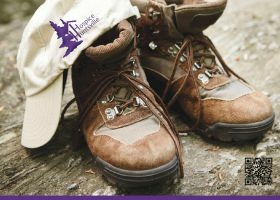 For further information on giving, volunteer opportunities or program information, please contact our office (705) 789-6878, hospiceH@vianet.ca or visit Hospice Huntsville/Algonquin Grace 100 Frank Miller Drive, Huntsville, Ontario.